Ordinary-looking ink pen doubles as a camera that can capture footage without detection. Always be ready to record with the HD Hidden Camera Pen. You can choose between three recording modes and with a click of a button, you can take 12MP snapshots, high-quality audio, and 720p high definition video. All files are saved to a micro SD card, up to 32GB capacity. Each WriteShot includes a 4GB or 8GB micro SD card, so you'll be ready to record as soon as you receive your hidden camera and charge it up. 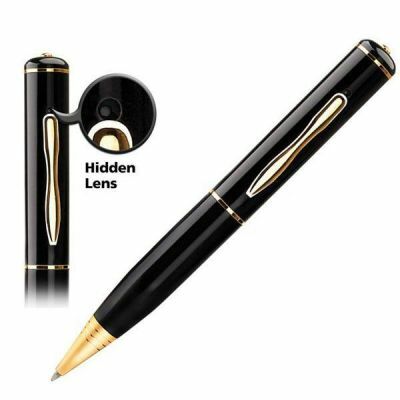 Why the WriteShot HD Hidden Camera Pen? 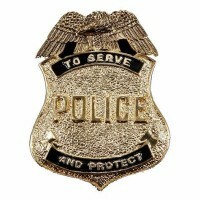 When you want to play back your media files, simply connect your Hidden Camera Pen to your computer and browse away. Transfer, back up, and archive your files easily via USB connection as well. If you are a babysitter, nanny or childcare provider this is a good tool to catch unseen good or bad behaviors of children.